Managing your personal finances is no easy feat. With student and consumer debt on the rise, people are seeking modern solutions to reduce their expenses and monitor their spending. And because personal finance is just that—personal—budgeting apps must tailor the customer experience to the individual’s financial goals and concerns. Enter Swish, the industry-disrupting spending tracker app designed to help people create new positive habits. Swish can determine where your money is going by setting goals and tracking progress toward them. Unlike other budgeting apps, which are overly complex and not personalized to the user’s behavior, Swish encourages you to take just 30 seconds each day to check spending against budget targets and progress toward saving goals. 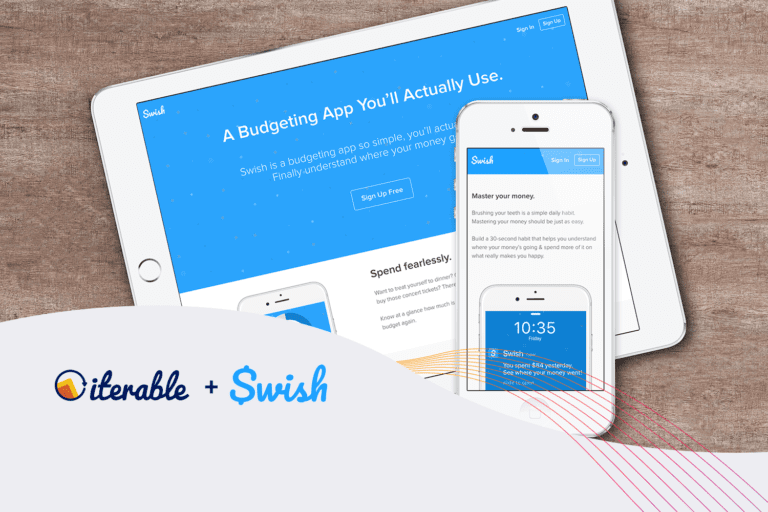 Precise segmentation and personalization are key components to engaging app users to keep control of their finances, and Swish is achieving these marketing objectives thanks to Iterable. 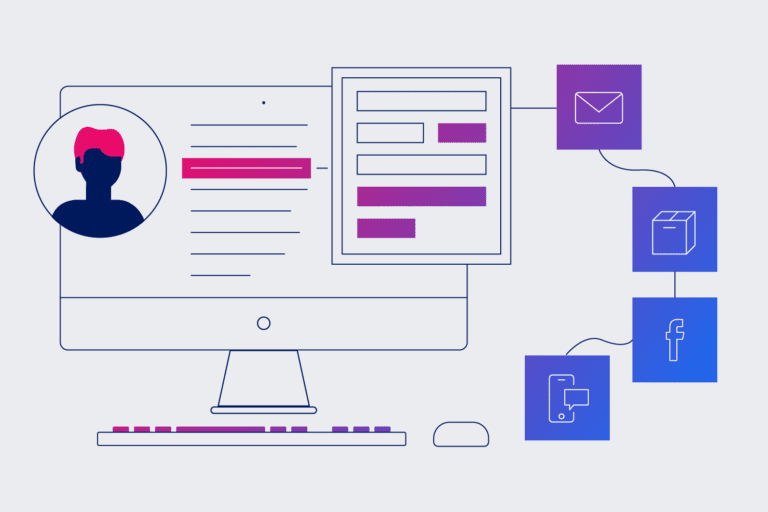 Previously using an internally built email system, Swish would send daily reminders to their user base, but the marketing team was unable to reach their mobile users or create sophisticated messaging workflows that could optimize send times. With Iterable, Swish is able to target their users not only through email, but also through SMS and mobile push. To understand if their messages were resonating with their users on different channels, Swish leveraged Iterable’s advanced testing capabilities to increase overall campaign performance and user engagement. 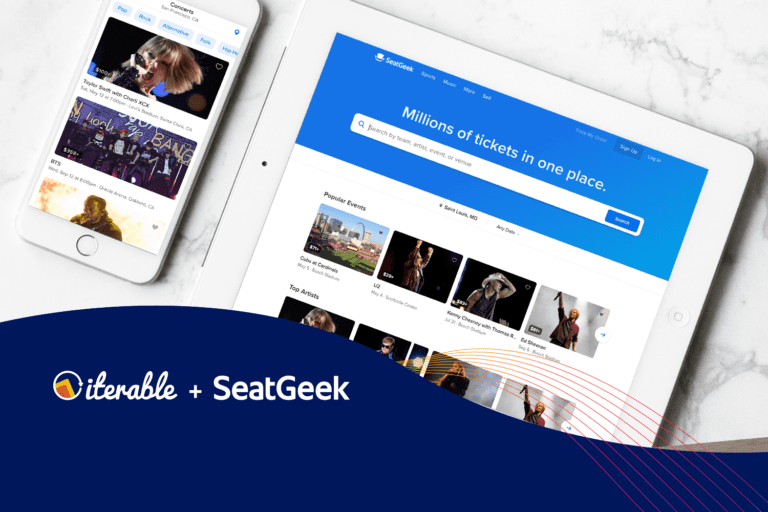 “Iterable’s Workflow Studio lets us trigger messages based on users’ actual spending behavior and personalize them based on a complex and ever-changing set of rules,” said Jeff Whelpley, CTO at Swish. Increased user engagement: Marketing has increased open and click-through rates across the board and 30-day user retention has dramatically increased by 350% with Iterable’s workflows and automation. Behavior-based personalization: Messages triggered by users’ spending behavior ensures relevance and boosts user engagement. Omni-channel approach: Swish can now reach their users seamlessly through email, SMS, and push based on user preferences. A/B testing designed for the marketer: With Iterable, Swish can test messaging in minutes, not days. Designers can make changes quickly without relying on engineering resources. Fast implementation: Because implementation of Iterable took less than one week at Swish, the team got up and running quickly to refine their messaging and see immediate results. Download the Swish case study to learn how the company has utilized an omni-channel approach, improved personalization and increased user retention by an impressive 350%.